supporting the Real Estate Industry. We build premium templates that Consumers want to explore! We focus on usability that enables people to easily navigate to what they are looking for. Easy to use is our standard. Listening to our customers helps us build something great. Centralise your enquiries in one place! 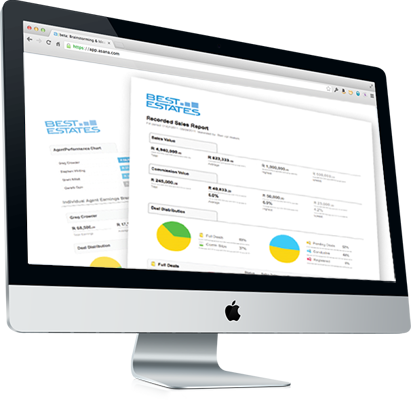 Convert & tag enquiries into leads allowing you to manage your prospective clients. WE ARE ROLLING OUT NEW TEMPLATE WEBSITES ! Premium design. Easy to navigate. Drives more leads. 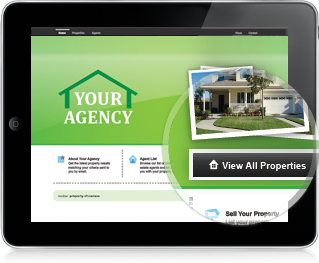 Fusion as an Estate Agency back office software has for many years provided solutions to the industry. Fusion continues to innovate to ensure it is a business partner of choice to the South African Real Estate Market. A significant ongoing focus is given to building robust feeds to both of the leading property portals (Property24 & Private Property) We understand that having a “single point of capture” for maximum marketing exposure to the growing number of online property shoppers not only saves you time, but provides more time to work on securing new mandates or following up on the leads generated. Deal tracking from signature to registration is now a breeze and we continue to release upgrades to our reporting capabilities, improving dramatically your visibility of pipeline to commission payments. 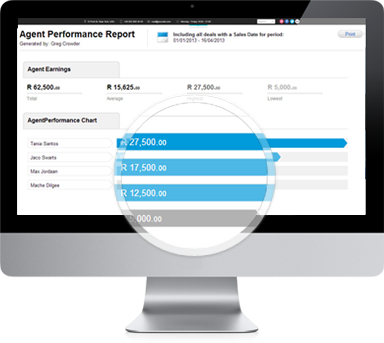 Additional focus on providing a simple yet powerful enquiry & lead management module will ensure effective tracking and engagement with every client prospect. We’re dedicated to bringing you an impressive software experience backed by robust support and training across the country to ensure an amazing service experience. Follow the features link for further information. 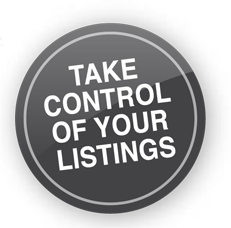 Fusion provides our offices with cutting edge technology to manage their listings and deals, making them more productive and profitable. It is also the perfect solution for Leapfrog to manage a multi-office franchise operation. The service from the Fusion support desk is excellent and queries are handled promptly. 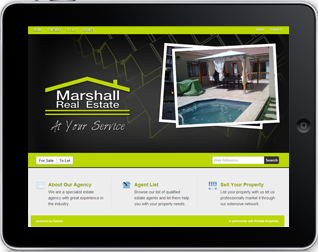 Since using Fusion we have found the marketing of our properties on-line to be far easier and effective. The system is easy to use and caters for all levels of staff capability, from the technically minded to the not so technically minded. The deal management side of Fusion is just as easy to use and covers most aspects of a real estate transaction. We look forward to a long and mutually beneficial relationship with Fusion and would happily refer it to any estate agency to use as their on-line listing and deal management software. Fusion Software is a comprehensive management system that has, from an administrative perspective, helped to streamline the workflow in our different offices. 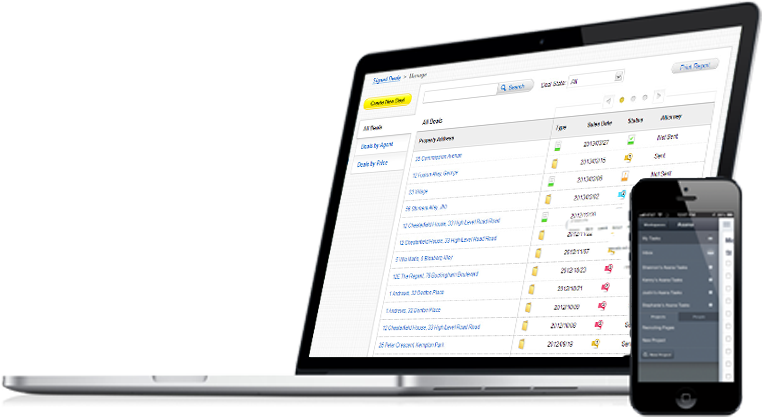 The software allows a user to upload, track, share, manage, report and maintain property information on a safe digital platform. 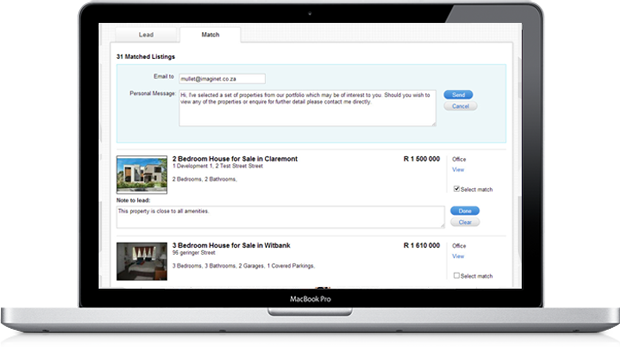 Management has the added advantage of a single access point to all buyer, property and sale information. Fusion has over the last year become a very valuable tool to our organisation. 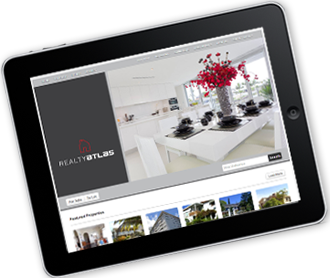 With the constant updates and new features its clear Fusion has an understanding of the Real Estate Industry. Also the support desk is friendly and fast to respond. Keep it up.